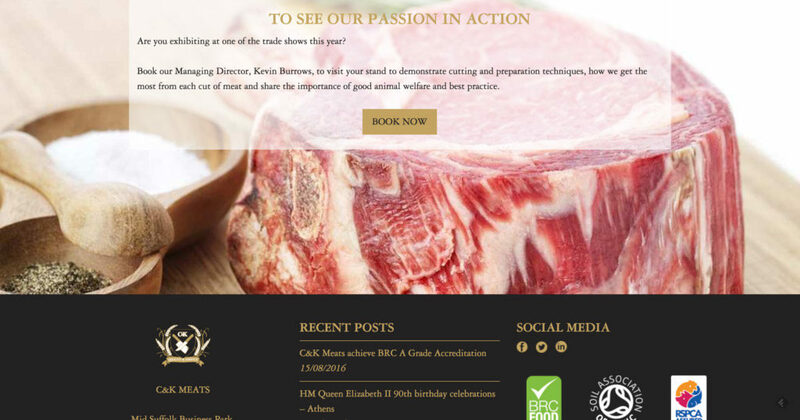 When you are exceptionally busy, and travelling the world selling quality meat, you need a site that’s easy to maintain. 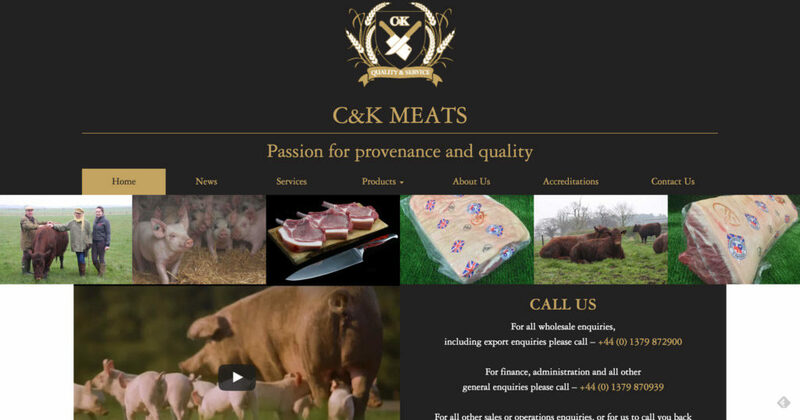 C&K Meats primarily started chatting to SBM about the need to make their website responsive, we more than merrily jumped in to help. Whilst we set about the task of building them a brand new, gleaming and responsive website, we also produced a landing page with contact details to ensure an online presence. As C&K meats constantly have new products in their pipe line, it is essential that they can update the website themselves, and as frequently as they require. WordPress was the obvious choice of website platform as this is fully responsive to all mobile needs, extremely flexible, easy to update and does not requiring further programming. The news page we created is the perfect area for C&K to discuss their focus on the Asian and Far East market, their fantastic attitude to animal welfare and provenance, their prestigious awards and RSPCA accreditations. Their ability to easily add articles and news to their website helps keep them ahead of their competitors and ensure their website is SEO operational. 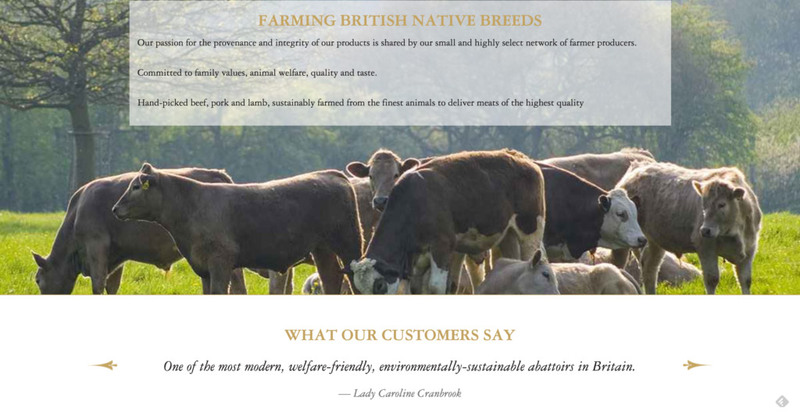 At SBM, we know their website will do them proud for the next few years! If you have problems with an existing site or need emergency help, we can swiftly and painlessly get you back on your internet feet, whilst we look to your longer term needs. Why not call us now to find how we can help you on 01379 676720.